"Where Everyone's Unique" means just that! Every child, just like a snowflake, is uniquely different and deserves the opportunity to develop at their own pace. 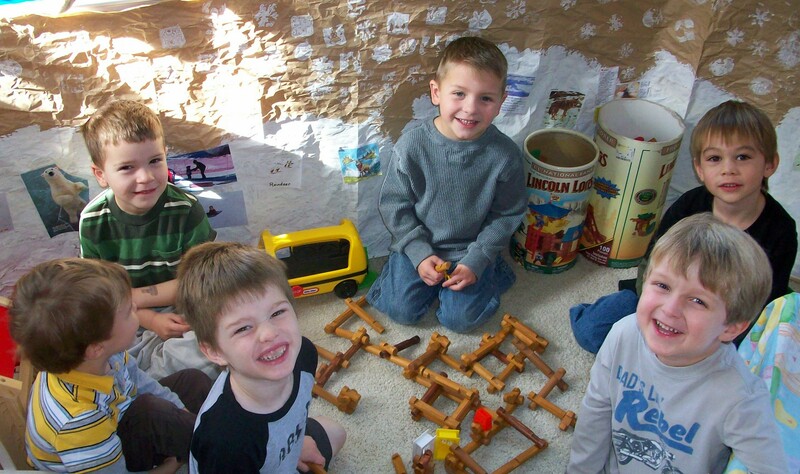 Sierra Snowflakes Preschool is dedicated to providing a safe, supportive, and comfortable environment allowing children to explore and discover the world through play. Please contact us anytime for a tour of Sierra Snowflakes Preschool! We look forward to hearing from you. 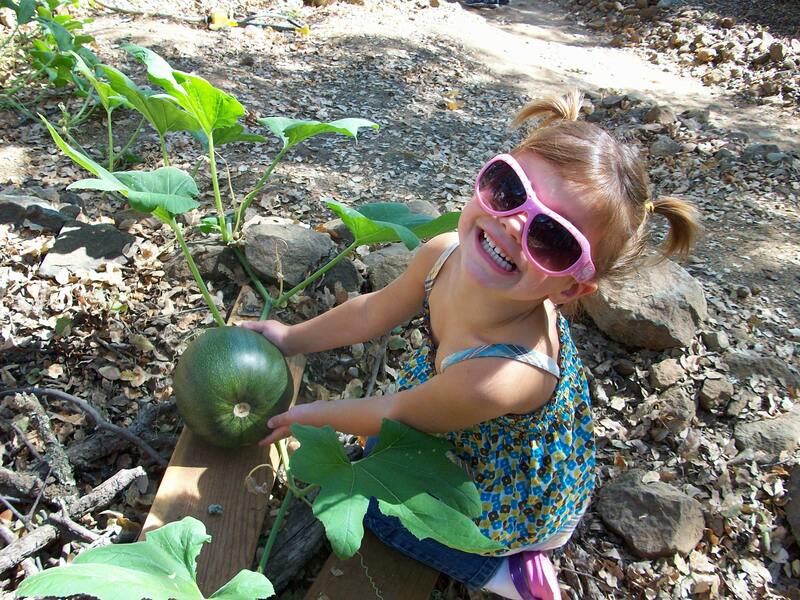 Over 100 families served in El Dorado Hills, Folsom, and surrounding areas!